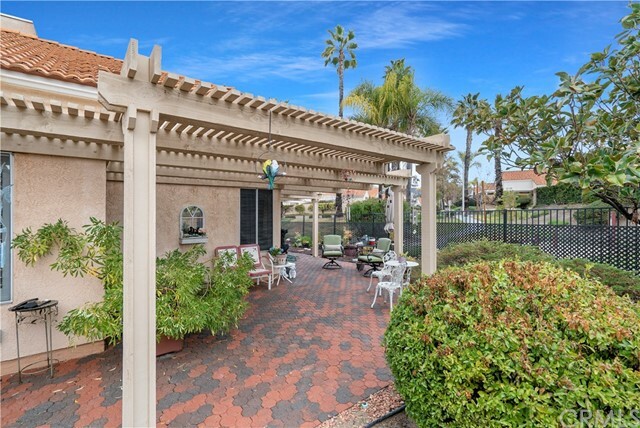 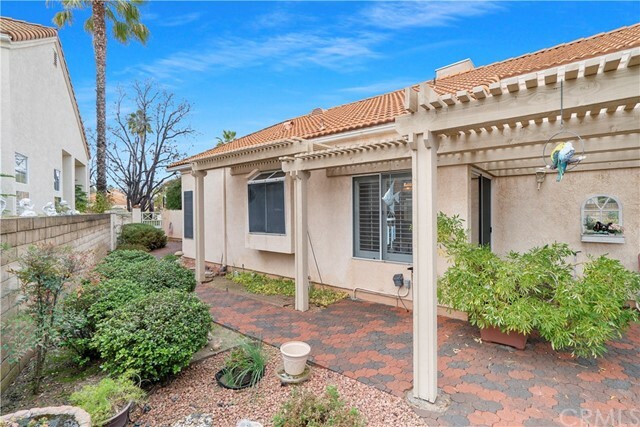 Welcome to this beautiful single story home located in the exclusive 55+ gated community The Colony. 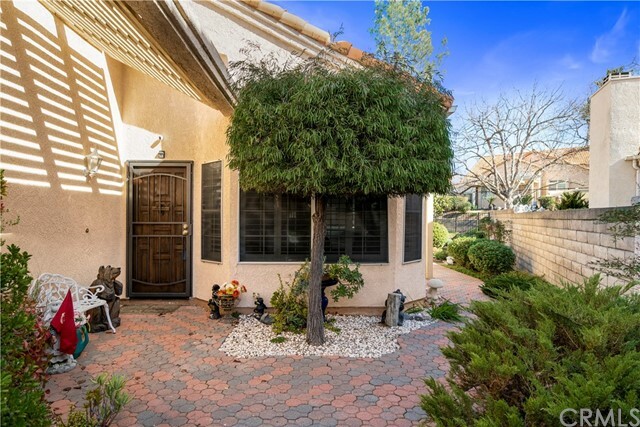 Situated on a premier end of cul-de-sac location with your very own private courtyard, new covered wrap around back patio and views of the greenbelt walking path. 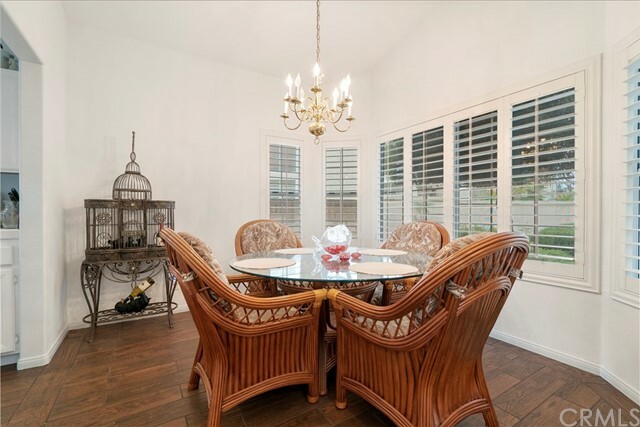 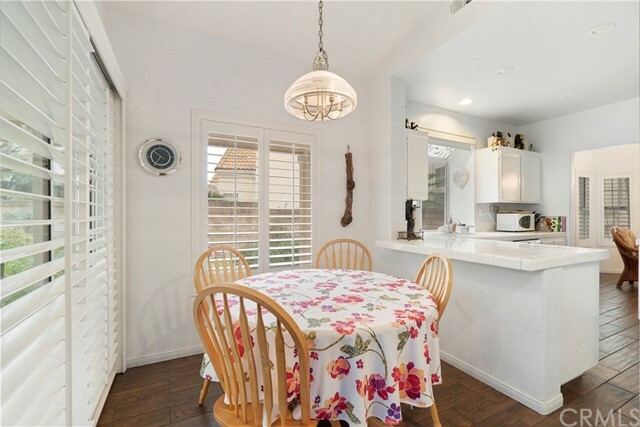 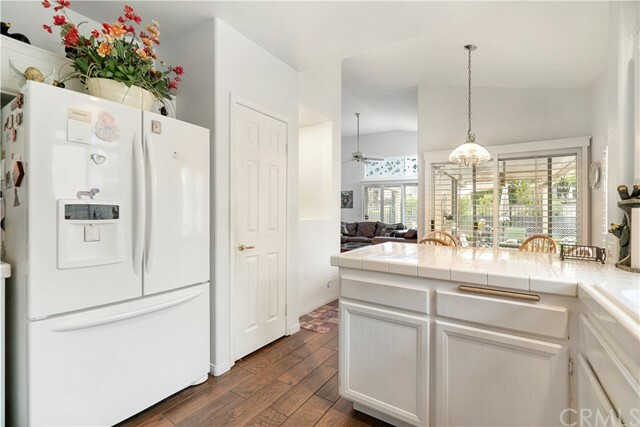 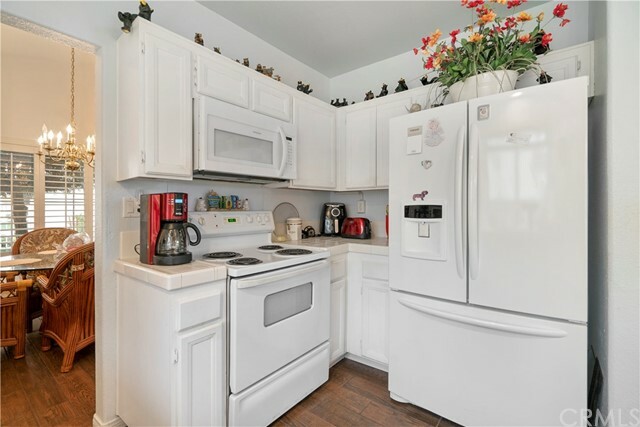 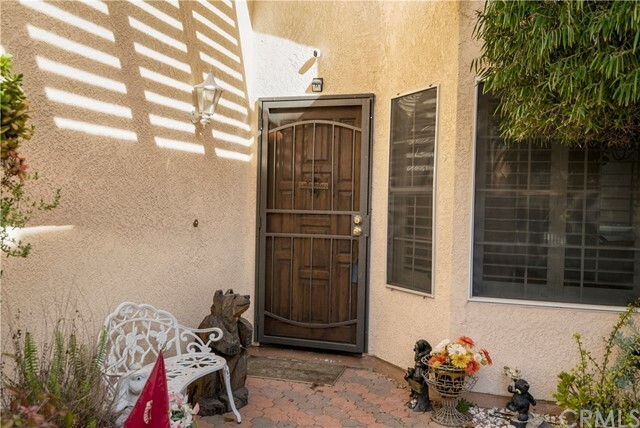 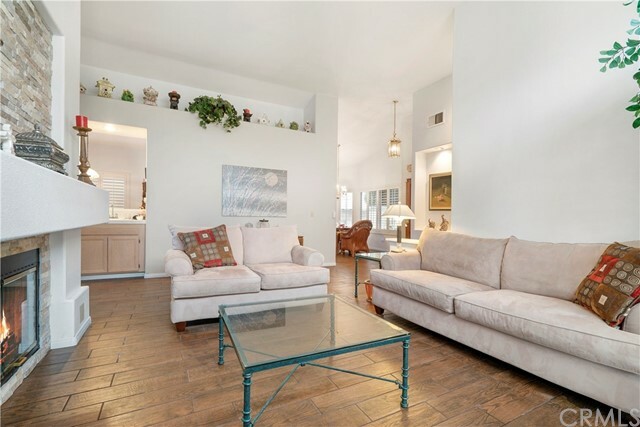 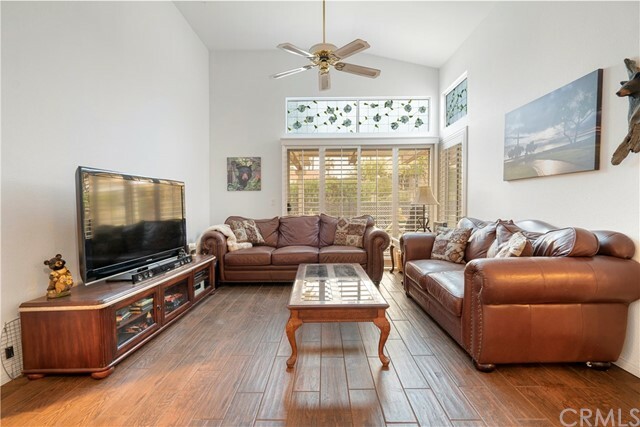 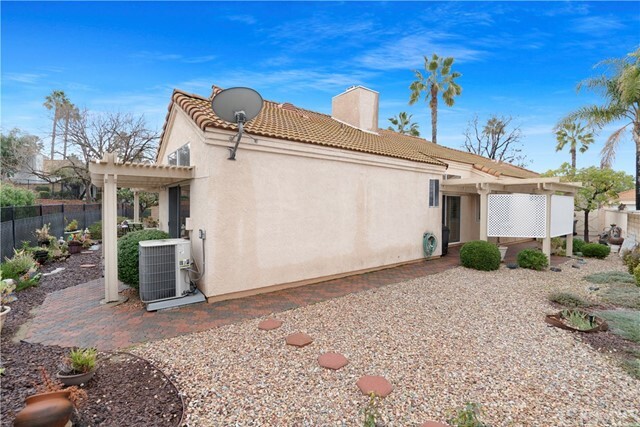 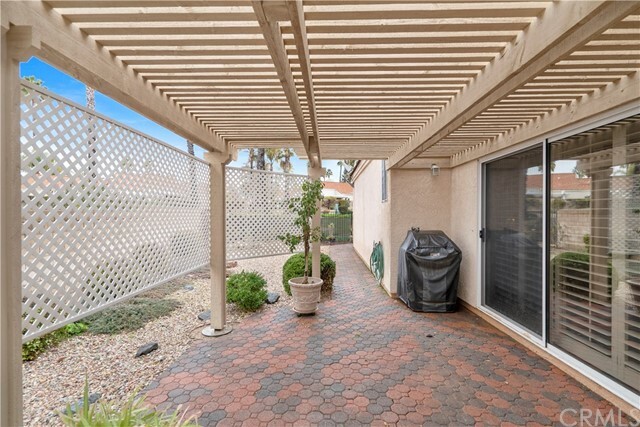 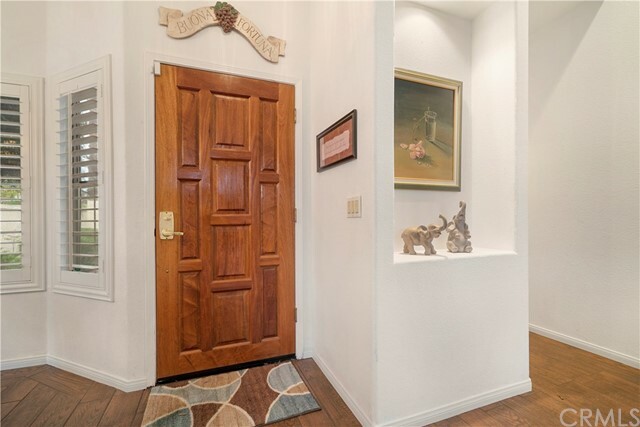 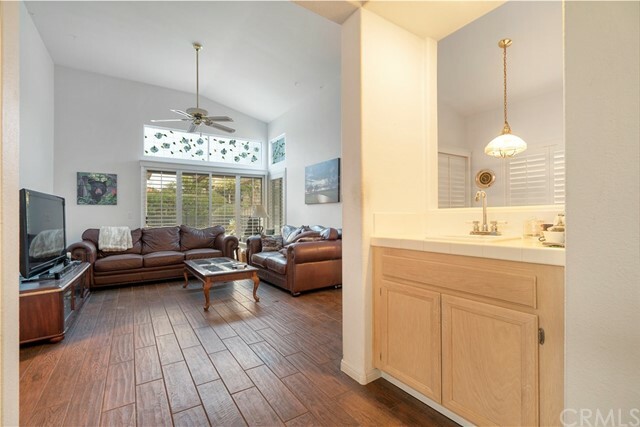 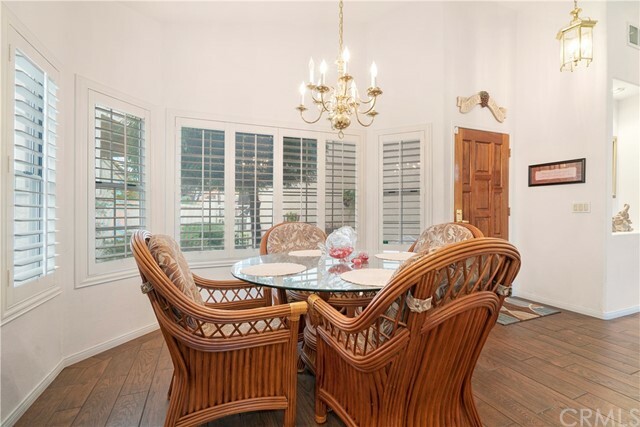 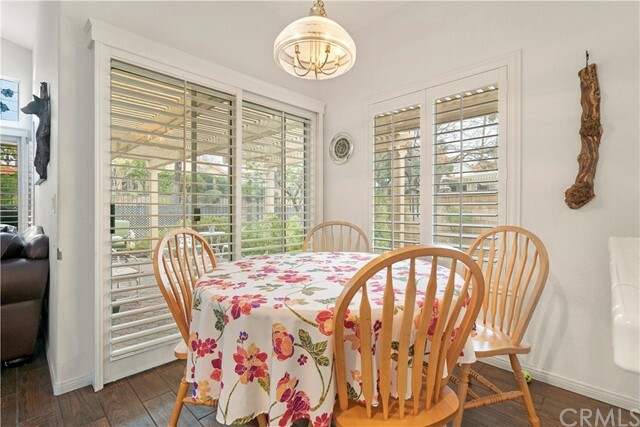 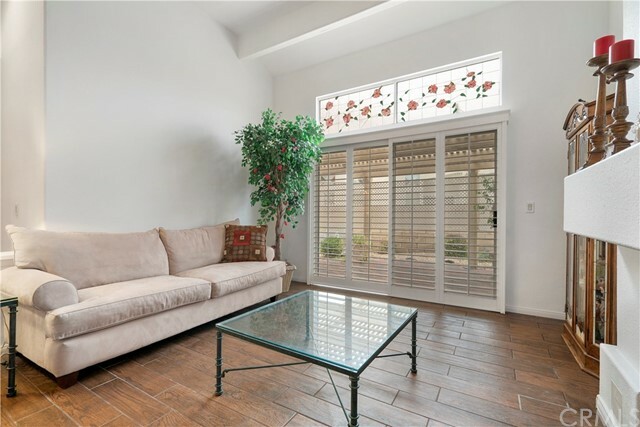 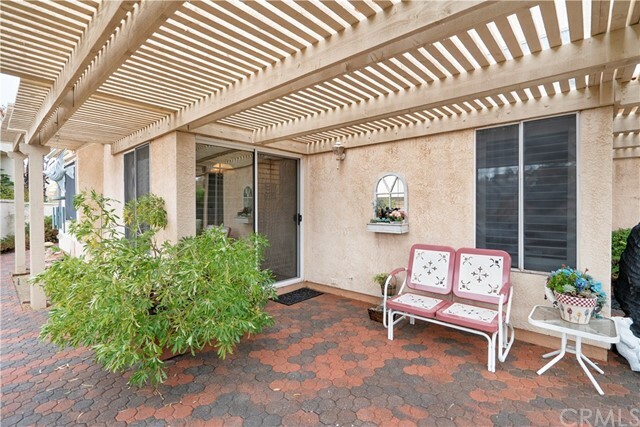 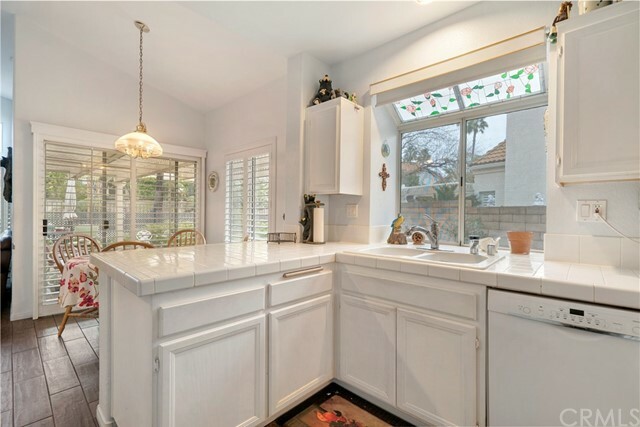 This 2 bedroom, 2 bath home delivers all the upgrades you desire with striking new tile wood floors and plantation shutters throughout, beautiful tall ceilings, multiple sliding glass doors and light and bright living space. 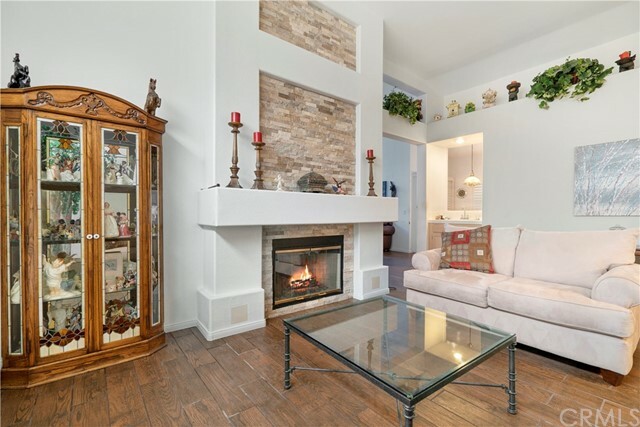 The spacious open floorplan allows for plenty of room to entertain with a living room, cozy stack stoned adorned fireplace, formal dining area, family room and wet bar. 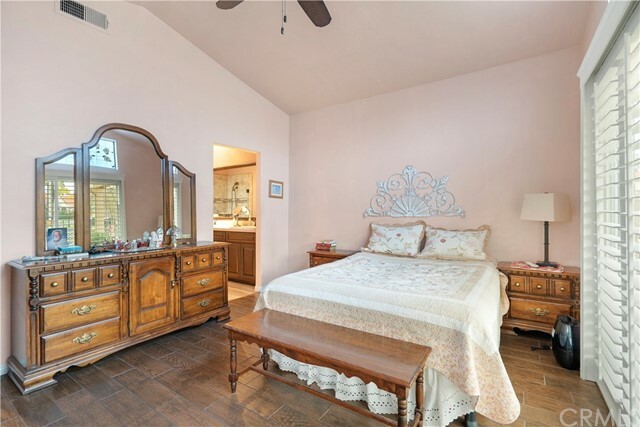 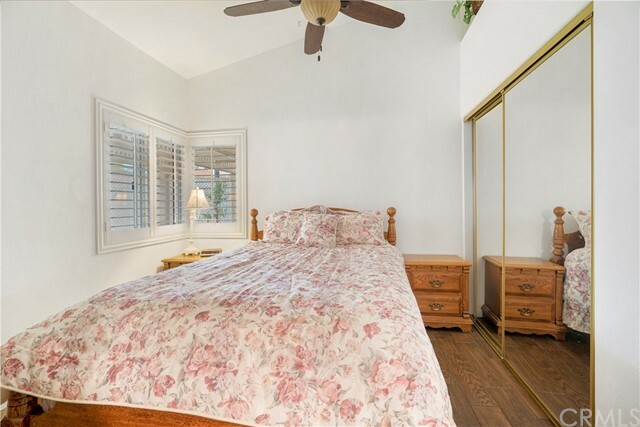 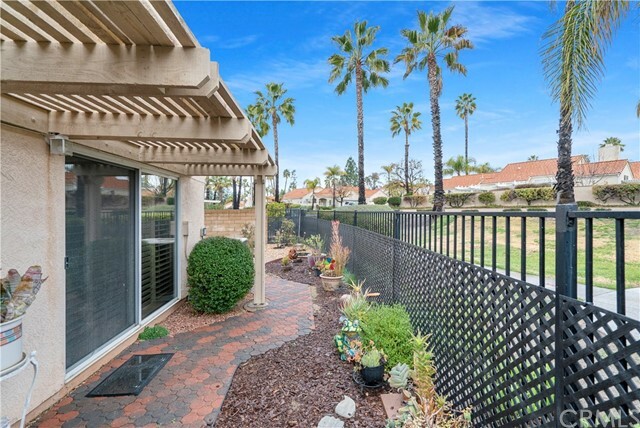 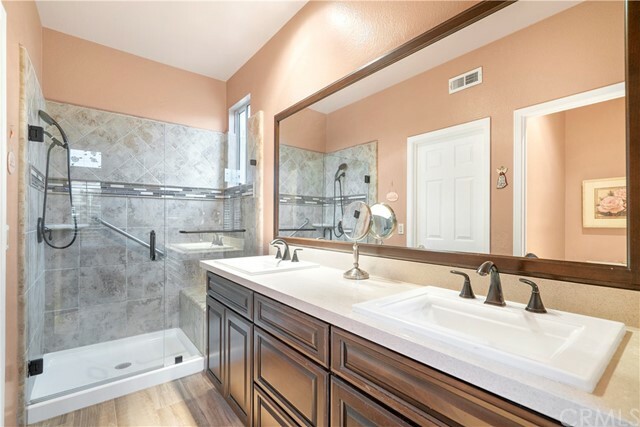 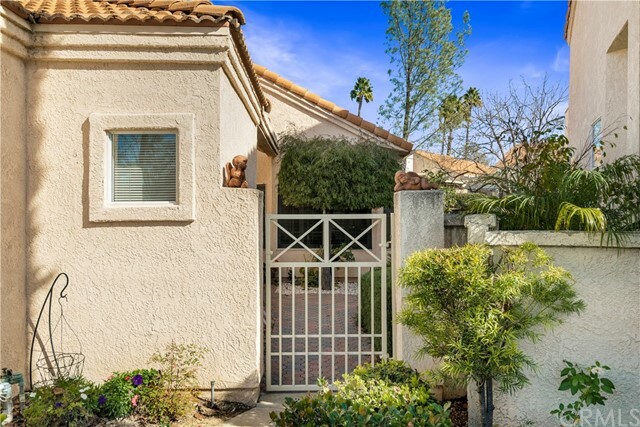 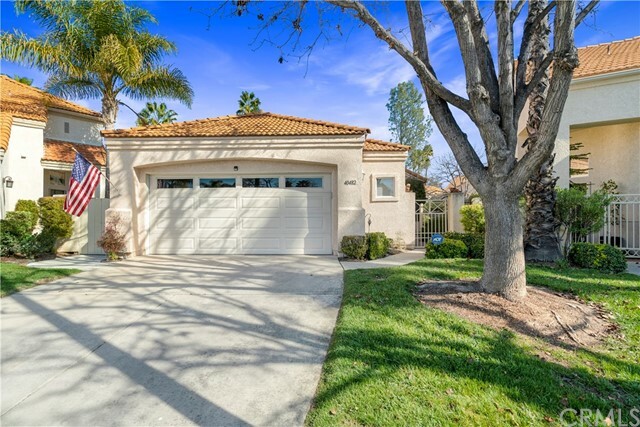 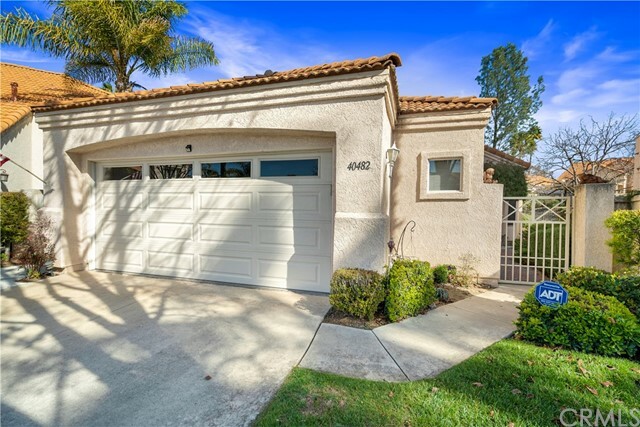 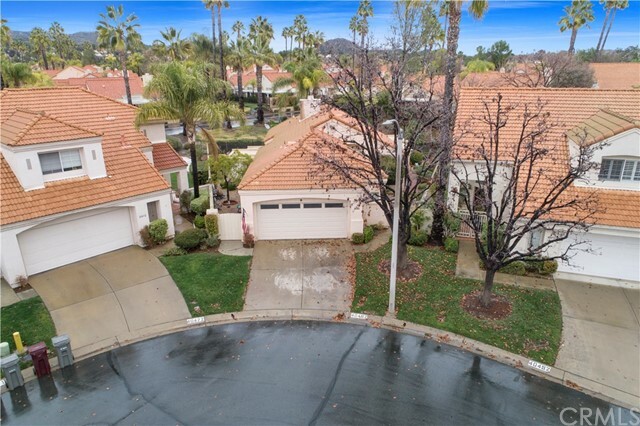 The master bedroom is spacious and includes a sliding glass door leading to the beautifiul backyard, connecting master bathroom is striking with upgraded dual vanity sinks, oil rubbed bronze finishes, custom tiled walk-in shower, and walk-in closet. 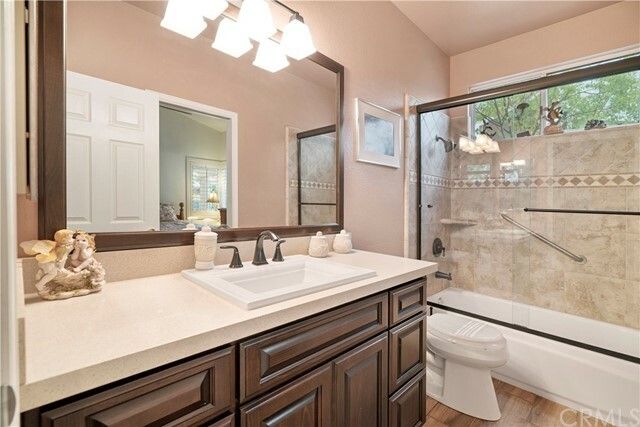 Second guest bathroom has a large vanity area, matching oil rubbed bronze fixtures and custom tiled shower/tub combo. 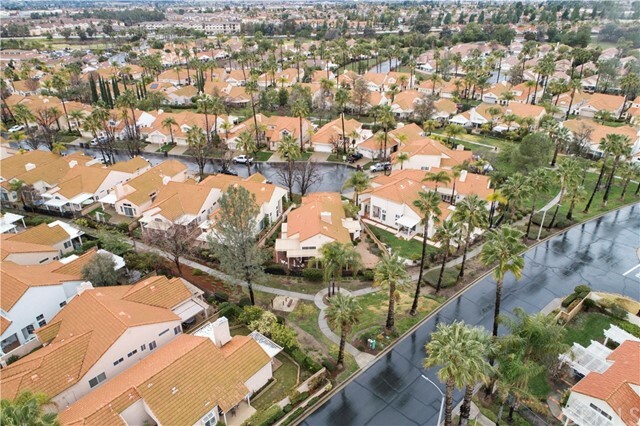 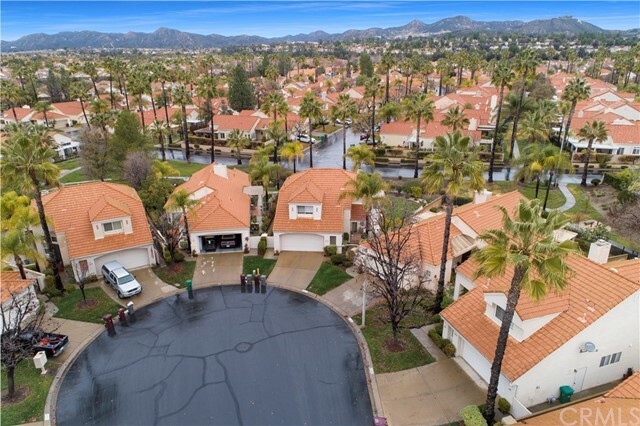 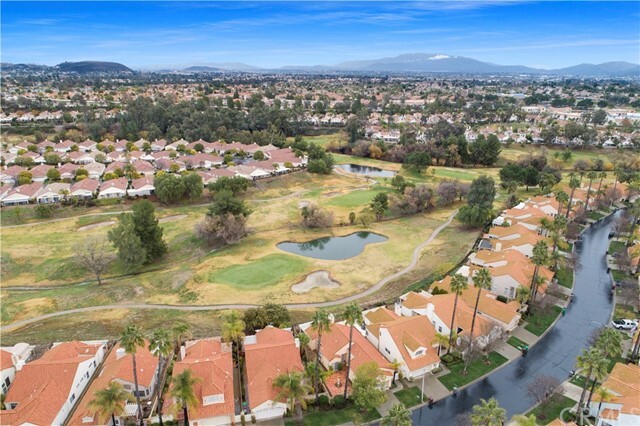 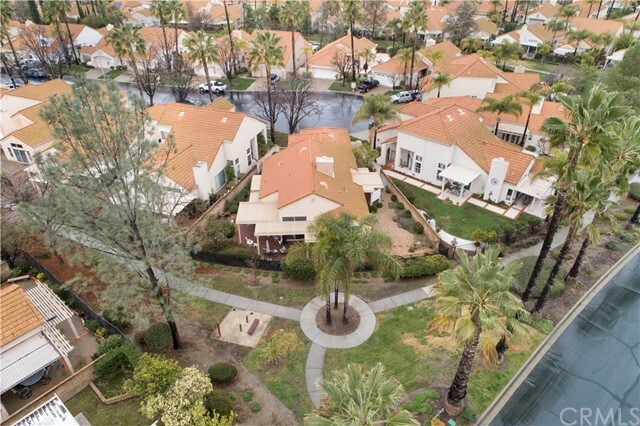 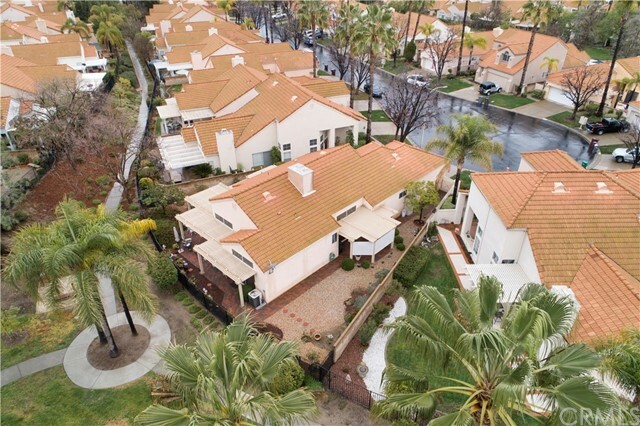 The Colony is a true resort style community with endless amenities including golf, clubhouse, pool, spa, tennis courts, fitness, billiards, library and more. 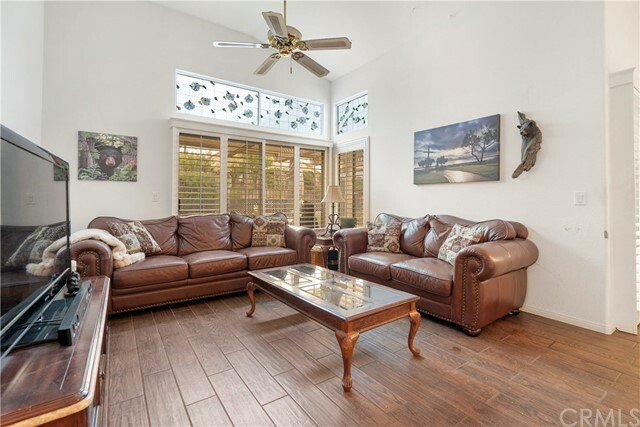 This home is a must see and will not disappoint.